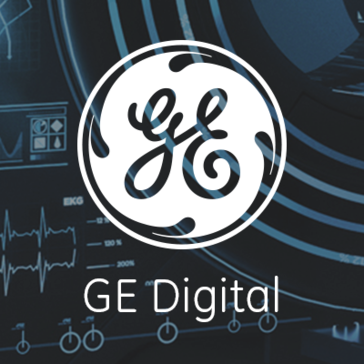 Brilliant Manufacturing suite is designed to maximize manufacturing production performance through advanced real-time analytics to enable all manufacturers to realize GE's Brilliant Factory vision. "Only software of its kind"
The ease of use and the cloud software that coincides with brilliant manufacturing. It also works hand in hand with our VPN remotely. So far I haven’t found any major qualms. The software had a few initial bugs, but an update fixed them. Our VPN has fewer issues. Remote access internal server is also connecting now that we have linked Brilliant Manufacturing with it. * We monitor all Brilliant Manufacturing reviews to prevent fraudulent reviews and keep review quality high. We do not post reviews by company employees or direct competitors. Validated reviews require the user to submit a screenshot of the product containing their user ID, in order to verify a user is an actual user of the product. Hi there! Are you looking to implement a solution like Brilliant Manufacturing?